All the Cellular 3 ingredients are in a luscious but light cream. Firms and reduces expression lines and wrinkles with immediate visible results. Main ingredients: Progeline™, Malt Secret, 3 growth factors. Apply daily on clean face and neck or after the serum avoiding the eye contour. 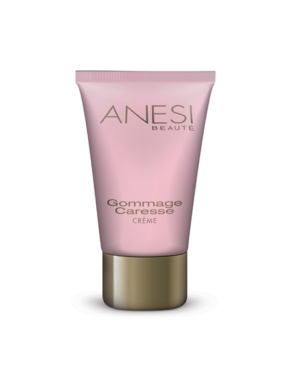 Product ID: 126 Categories: Anesi, For the Face, Anti Aging, Lab Institute. Ultimate anti-ageing cream, treats all signs, wrinkles, lack of tone, blemishes, dullness and sensitivity. 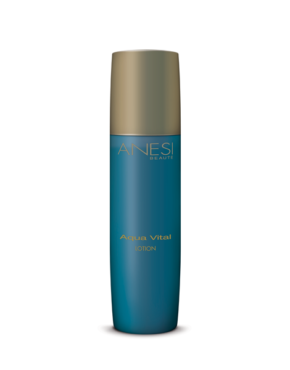 Stimulates the cells by means of selected biotechnological active ingredients to tear the 3 main causes of ageing. Improves skin repair and rejuvenation. Contains malt secret a super anti-oxidant made of 100% pure polyphenols. Effectively neutralises free radicals, thereby preventing cell damage. Contains 3GF Complex fosters cell repair and regeneration. Immediate effect on expression lines, reducing their depth within 5 minutes.